Suffolk County Police have arrested a man who attempted to rob a gas station and then robbed a convenience store a half hour later last night. Lindenhurst, NY - March 30, 2015 - Suffolk County Police have arrested a man who attempted to rob a gas station and then robbed a convenience store a half hour later last night. Francisco Gonzalez entered OK Petroleum, located at 569 Route 109 in West Babylon, and demanded money but fled without any proceeds. Approximately 30 minutes later, Gonzalez entered 7-Eleven, located at 175 Sunrise Highway in Lindenhurst, stated he had a gun and demanded cash. He fled in a Toyota Camry with an undisclosed amount of cash at 6:50 p.m. First Precinct police officers observed a car fitting the description drive into an apartment complex parking lot in Lindenhurst at 11 p.m. The officers arrested Gonzalez and his wife, who were both in the car. 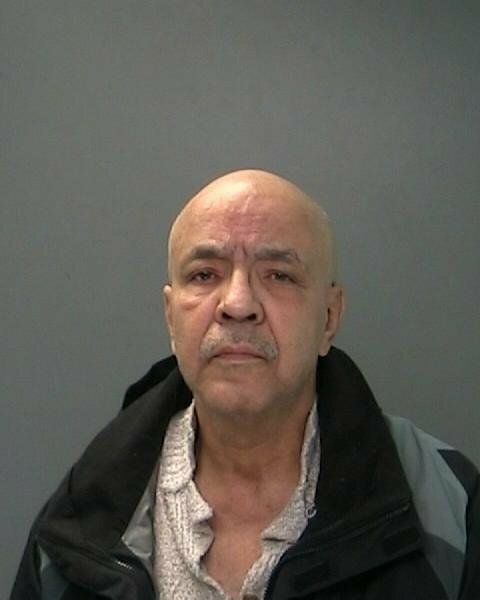 Gonzalez, 67, of North Monroe Ave., Lindenhurst, was charged with Robbery 1st Degree, Attempted Robbery 1st Degree and Criminal Possession of a Controlled Substance 7th Degree. He will be held overnight at the First Precinct for arraignment tomorrow at First District Court in Central Islip. His wife, Mary Gonzalez, 51, of the same address, was charged with Criminal Possession of a Controlled Substance 7th Degree. She was released and will appear in court on a later date. Subject: LongIsland.com - Your Name sent you Article details of "Lindenhurst Man Arrested for Robbery"